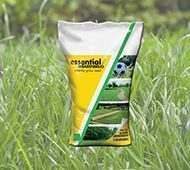 Get 10% off all of our Prestige Granular Fertilisers for a limited time only! 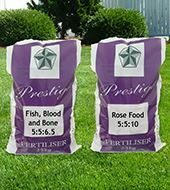 Prestige Fish, Blood and Bone fertiliser is a good general purpose, organic fertiliser ideal for use all around the garden. 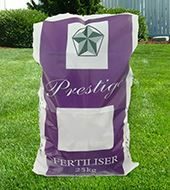 Prestige Rose Food is suitable fertiliser for all rose types, it contains all the essential nutrients and trace elements for healthy rose plants. Prestige Fine Turf All Season Organic 5:3:8 is a 1-2mm granular Organic fertiliser based on composted poultry manure. 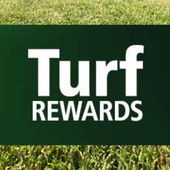 Ideal for use on turf throughout the year when temperatures are 6 degrees of above. 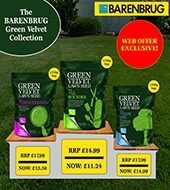 Barenbrug E8 Grass Seed Price Cut! Contains a blend of species that will tolerate shaded conditions. 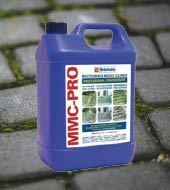 Suitable for shaded lawns or general landscape areas with low light levels. 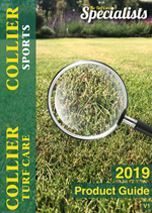 We have a wide range of ICL's great Sportmaster fertiliser at very competitive prices. 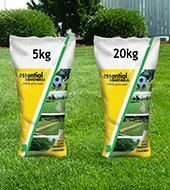 For a limited time only, Barenbrug E1 Lawn and Landscape 25 kg is only £85.00 ex. VAT! For a limited time only, MMC Pro is only £19.40 ex. VAT! 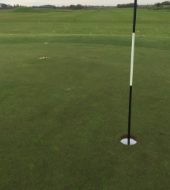 Buy 18 or more Fibreglass Pins, Flags and Plastic Hole Cups and save £££'s!